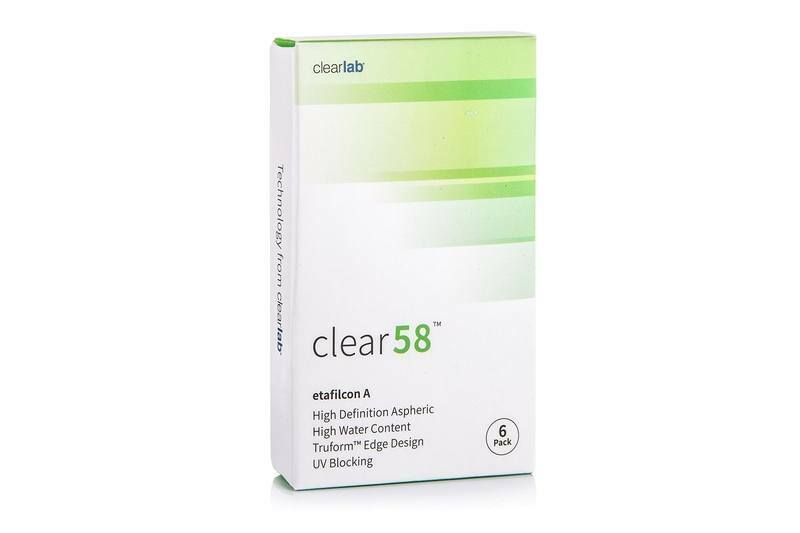 Clear 58 monthly contact lenses for daily use are made from the world’s most popular lens material – etafilcon – and also benefit from Clearlab’s in­novative thin Truform edge. In minus dioptrics they’re produced with a diameter 14.0 and a base curve 8.7, and in plus dioptrics they’re produced with a diameter 14.5 and a base curve 8.7. 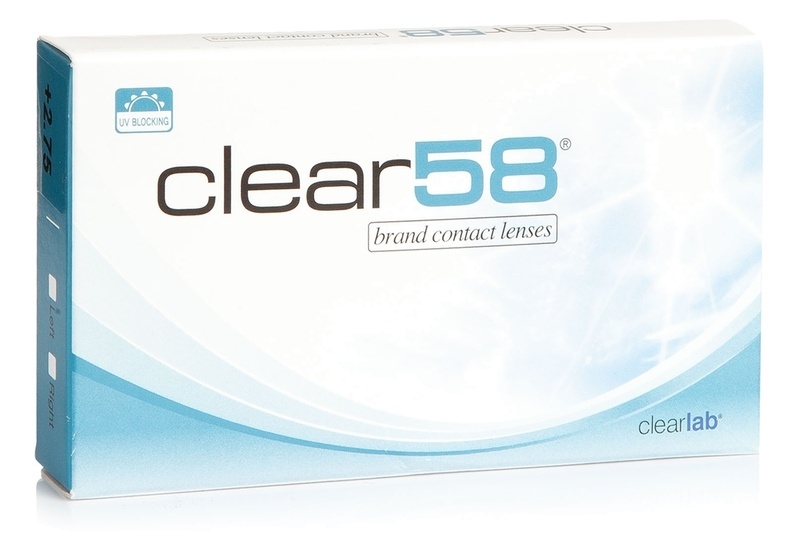 Customers who bought these lenses also bought ReNu MultiPlus 2 x 360 ml with cases.